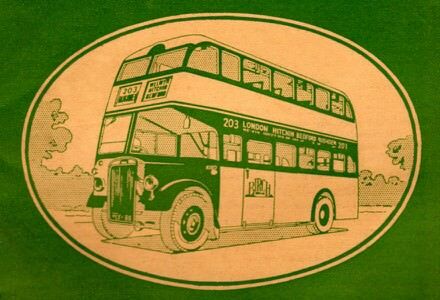 THE INDEPENDENT BUS continues with the historical theme that started in the COUNTRYBUS website. Many people - both inside the passenger road transport industry and outwith - have demonstrated an ongoing interest in the operations of the independent transport operator. It might be a large and successful firm or a far more modest enterprise, and perhaps with only one or two or a handful of vehicles. Here is and was to be found a certain freedom to choose a different way of doing things, often with a more personal touch closely attuned to the needs of both the passengers and the communities served. Those apparent differences might be in the choice of vehicles, the working practices, the routes operated, the ticketing or even the fares charged. The latter in many cases often proving to be relatively more affordable than those of the larger group companies. Some operators have a long history stretching back over the years, others were short lived. In these pages we set out to celebrate and record some of those firms and businesses who were recognisably independent in so many different ways.